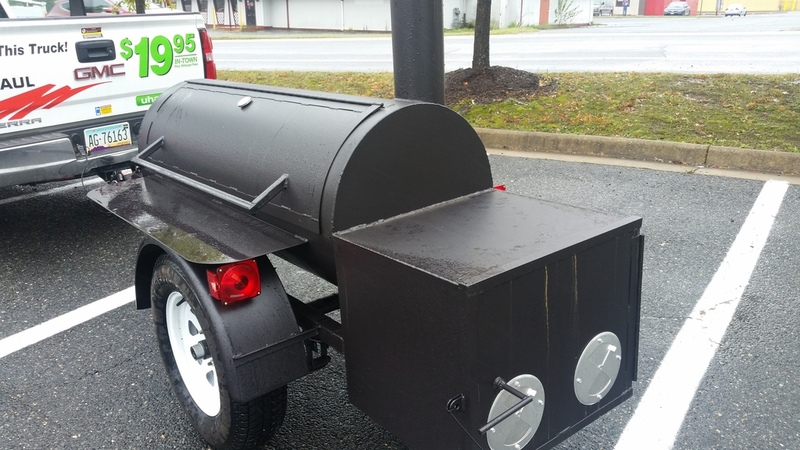 my new custom smoker...worth every penny......what ya think? My review would need for me to eat some test food. Looks good! 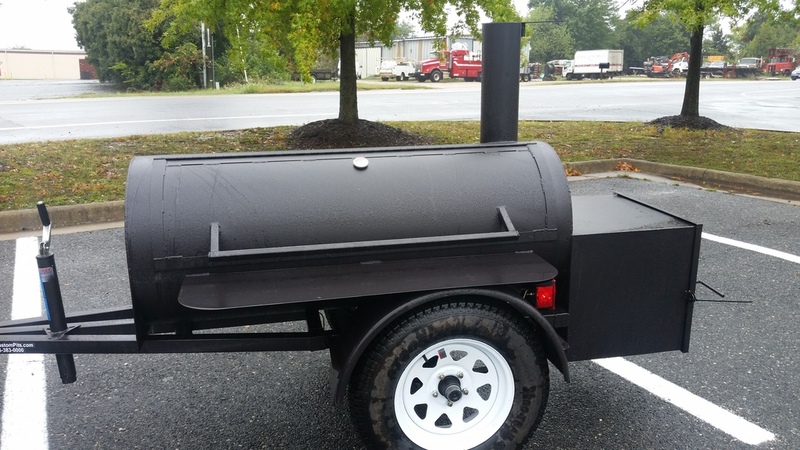 nice looking smoker and welcome! !